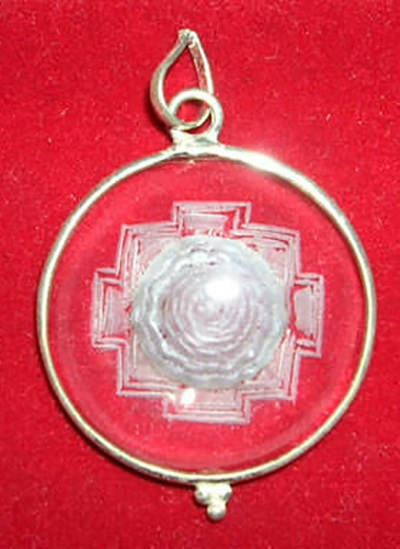 This Shree Yantra Pendant Round is precisely designed to give you a gorgeous looking Pendant. 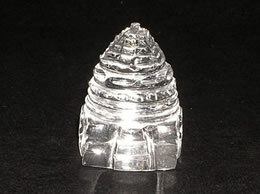 This Shree Yantra Pendant has been made from high quality crystal rough. The smooth finish of the Shree Yantra Pendant Round will speak of the hard work gone into making this pendant. This pendant comes to you after careful research so that you get an absolutely original and unique product. 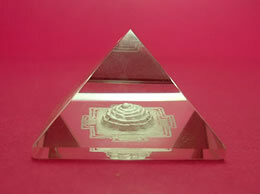 This Shree Yantra Pendant has inter-tangled triangles which makes this pendant special and auspicious. 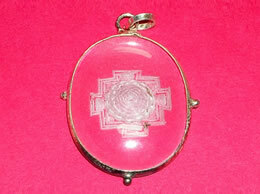 This Shree Yantra Pendant Round release a high dose of positive energy. 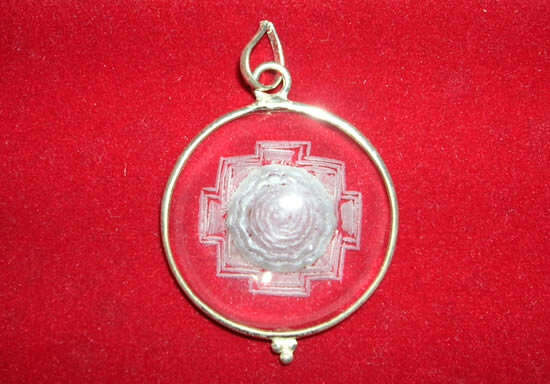 This Shree Yantra Pendant Round helps you to believe in yourself and clears your concepts on different things . This Shree Yantra Pendant Round is believed to help discern truth, accept circumstances, and is a powerful emotional healer. 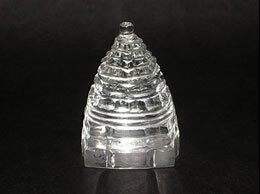 This Shree Yantra Pendant Round is said to alleviate hostilities and promote goodwill.